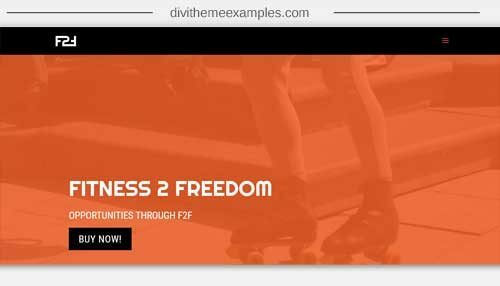 F2F is a premium Divi child theme designed for fitness e-commerce sites. 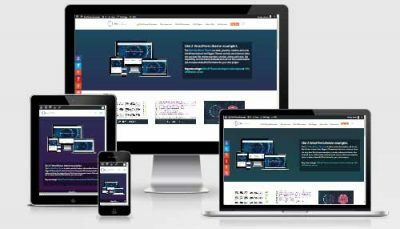 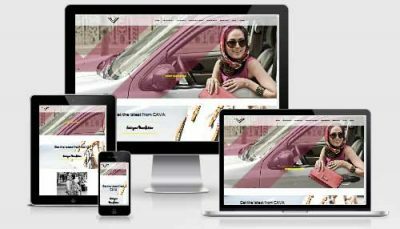 F2Fhas attractive, responsive layout with full header video, full width images, action buttons, offers form, newsletter form. 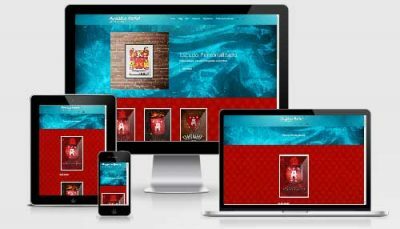 Theme Pages : home, categories , cart, checkout, shop, posts.